Guarantee of 100% repeatability and high quality of welding services provided by us thanks to our robotic workplace Panasonic TAWERS ACTIVE WIRE. The highest quality of laser beam cutting using FIBER technology, the services of metal sheet bending using bending brake, pipes and profile bending using 2D, 3D bending machines, cutting using eccentric and hydraulic presses. 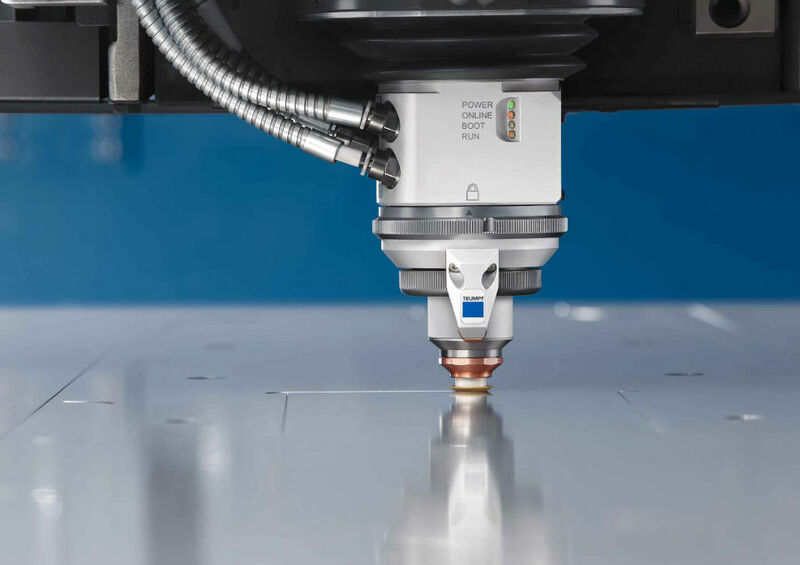 Laser beam cutting of steel, aluminium copper and brass with a Fiber laser in thicknesses ranging from 0.2 to 25 mm. Innovative systems and technologies of laser beam cutting of steel plates, ensuring proper quality and dimensions of processed workpieces. The main activities of Pro Metal Form company are welding services including MAG, TIG and MMA welding of steel and aluminium, and the metal forming, especially milling and CNC turning, 2D and 3D bending, as well as stamping with the use of presses. 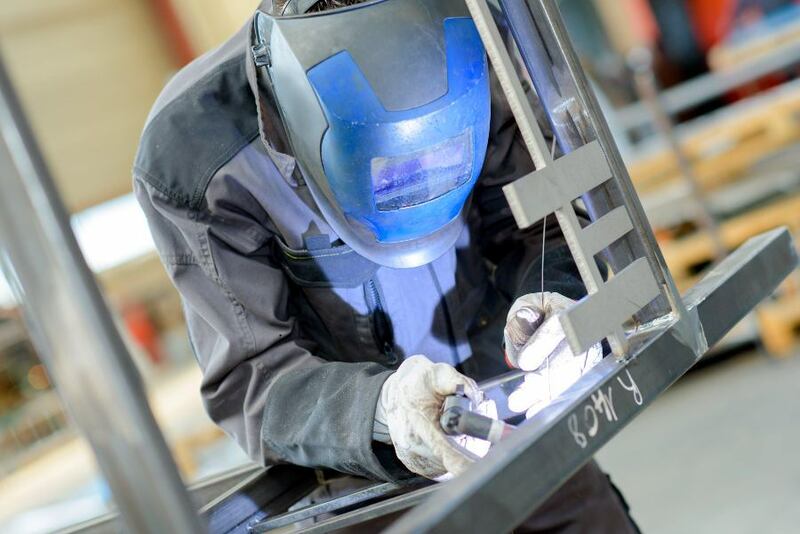 The welding services are provided by means of a welding robot of the latest generation which allows to achieve high parameters of the services provided, and it enables us to face the problems arising in the modern industry. The use of CNC machine tools in milling and turning processes enables us to maintain high efficiency while maintaining the precision. Thanks to this fact we can reduce production costs and the prices of the services provided. High quality of technological resources, qualified staff and the experience gained during cooperation with many customers, who are mainly from abroad, allow us to professionally support new recipients at every stage of the implementation of different projects. The fact that the elements produced by our company are used in rehabilitative and medical industry, where high quality, precision and repeatability are required, proves that the quality of the services provided by our company is high. We do our best to provide the services in such a way that they meet expectations of even the most requiring customers. We invite you to cooperate with us.